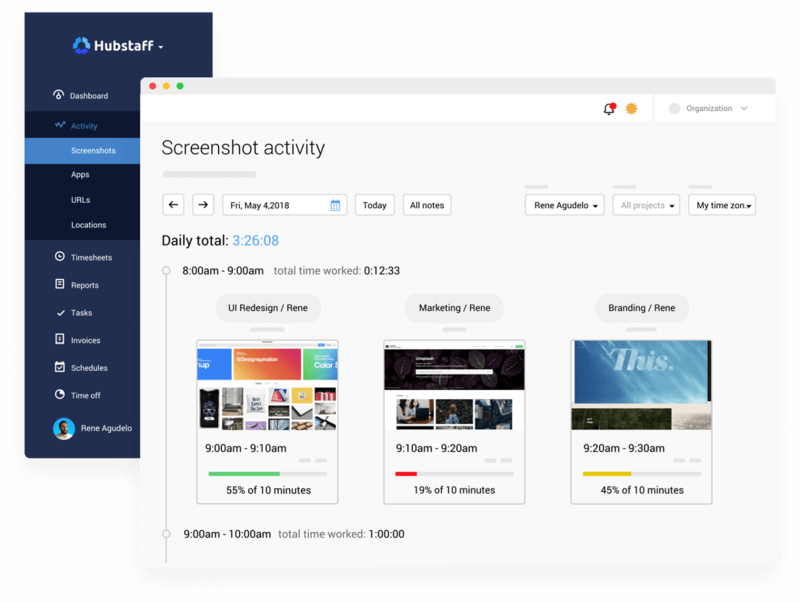 Hubstaff is a powerful time tracking desktop app that integrates with Insightly so your team can track the precise time that they spend on their tasks. After the integration, your team will see their assigned Insightly tasks in the Hubstaff app, along with updates and due dates. When your team is working on their Insightly tasks, the Hubstaff app will take random screenshots every ten minutes as well as monitor their activity levels. You'll have a clear view of what they are working on when they are working. 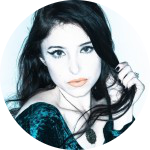 Your team can install the app on Windows, Mac, and Linux operating systems. 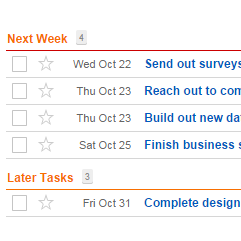 Your Insightly tasks stay synced and updated through its API. 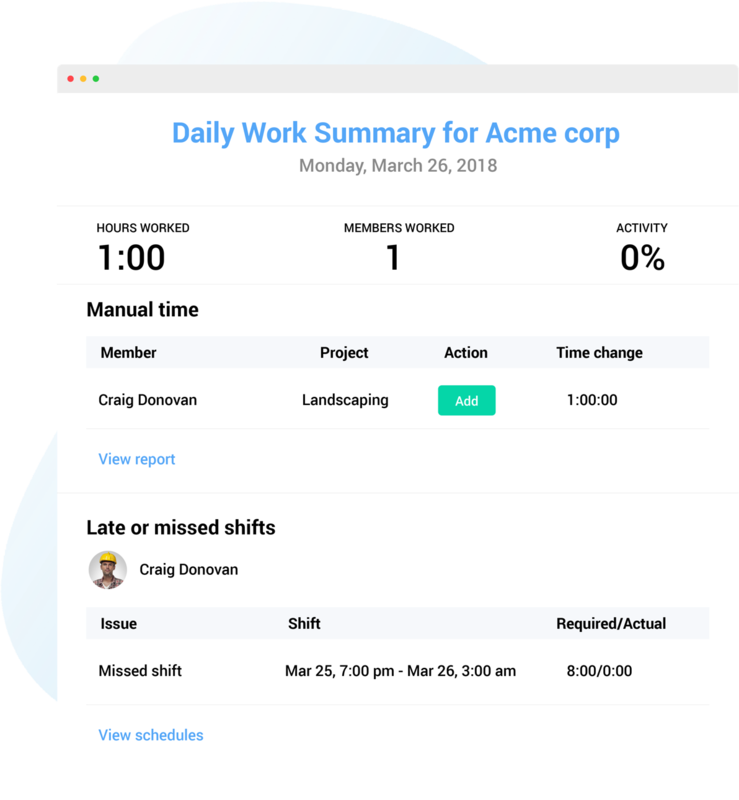 Users can easily track the exact time they work on their Insightly tasks. Your team won't be disturbed by the Hubstaff app as it tracks time. Workers can see and track time to their Insightly tasks in the app. 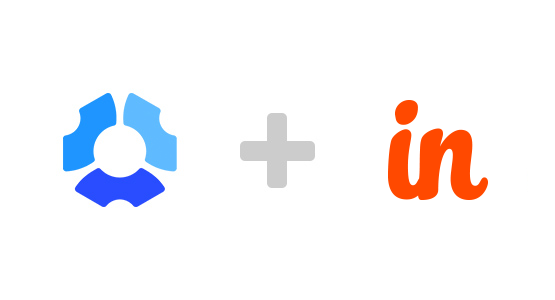 The Insightly integration setup can be completed and running in minutes. Modify time or give your team the ability to edit their timesheets. When your team uses the Hubstaff app to track time on their Insightly tasks, all the information is recorded and can be organized how you like in Hubstaff reports. Filter by user, project, or dates and have all the data you need to export or email. Never struggle to create accurate invoices or records again. With Hubstaff’s timesheets, we’re not drowning in a sea of unorganized sticky notes and handwritten task reminders anymore!